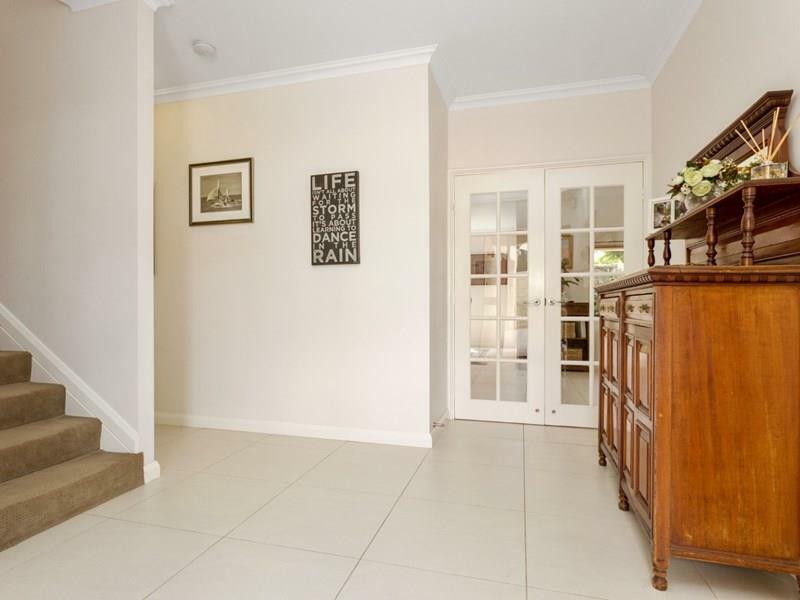 This magnificent home is immaculately presented throughout and is situated opposite parklands. High ceilings, quality floor tiling and a designer kitchen with stone bench tops compliments the superb open plan design. The undercover alfresco area is protected from the elements and allows for all year round outdoor entertaining. 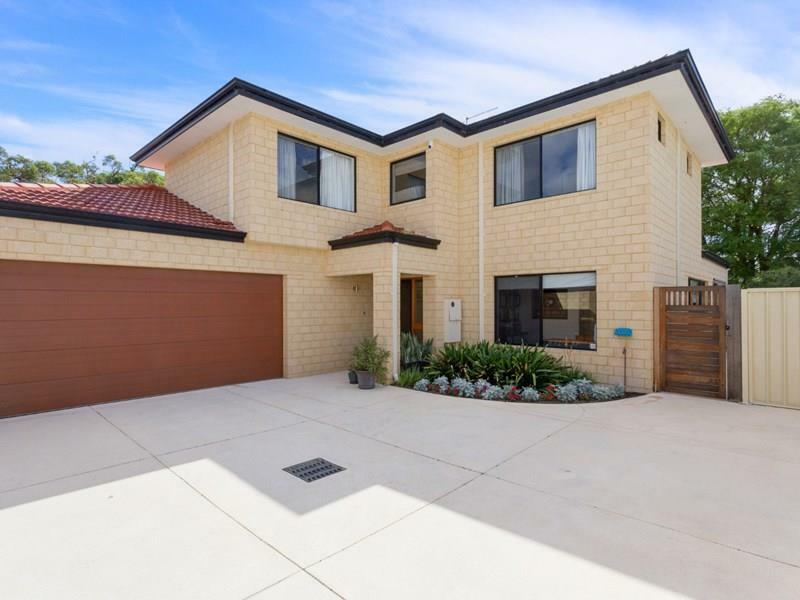 It is conveniently located nearby to Penrhos College, Aquinas College and Wesley College. > Large double lock up garage with extended workshop area, Colorbond metal garden shed.